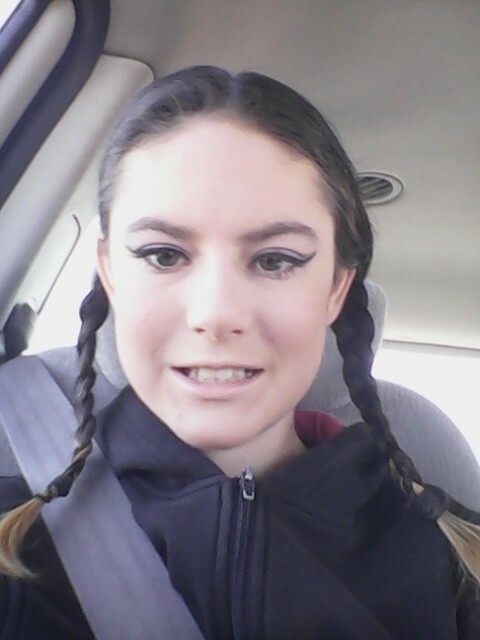 kirra is using Smore newsletters to spread the word online. 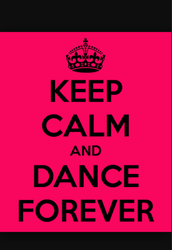 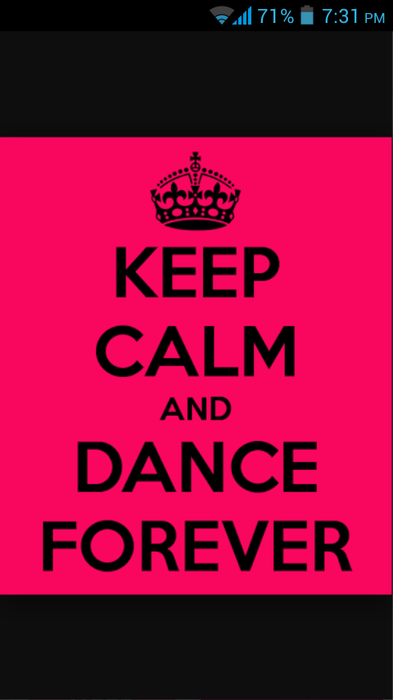 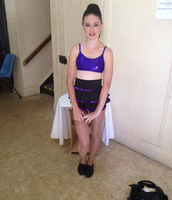 The dancers I do are jazz ballet tap hip hop and contemporary and I also do a tap trio a jazz solo ballet exam tap exam and a ballet character solo I enjoy my dancing and work hard to archive my best and to get better. 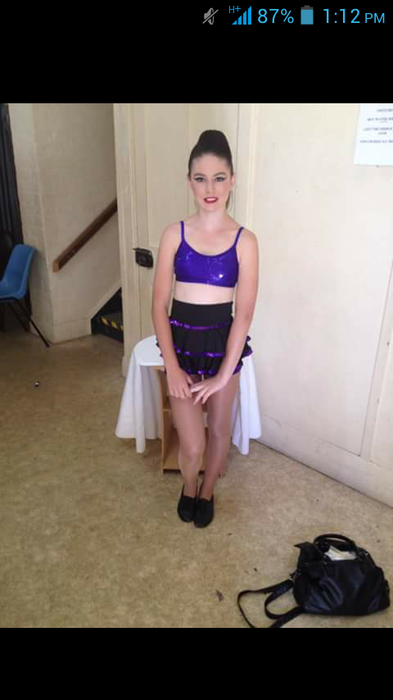 I did my jazz solo this week end at victor harbour and I didn't place but the most important thing is to do your best and have fun on stage. 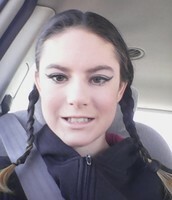 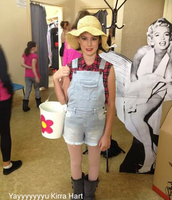 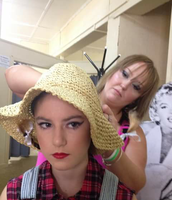 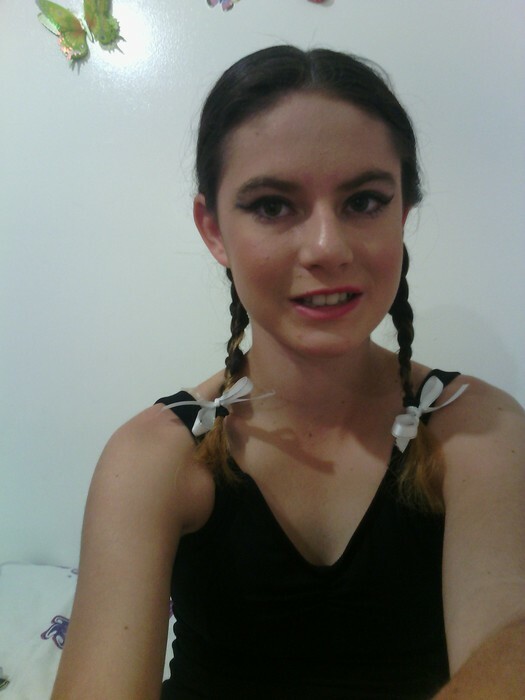 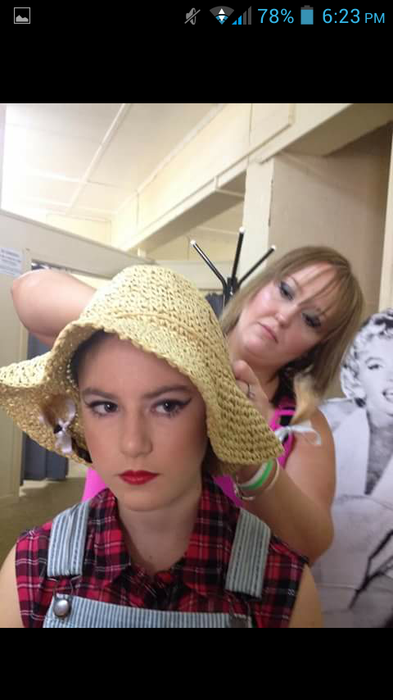 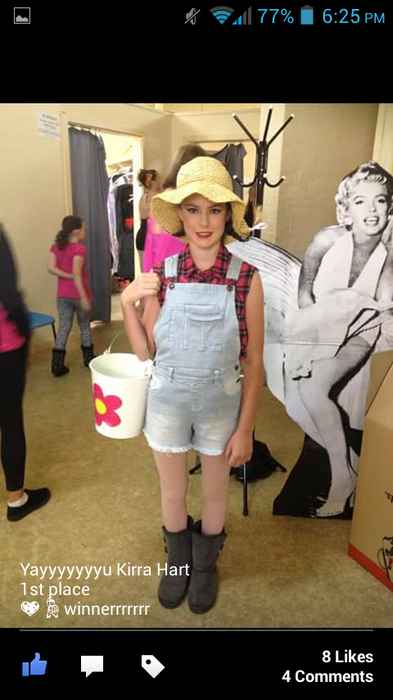 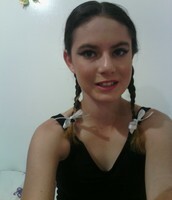 I did my ballet character solo this week end at victor harbour and I was a farmer and for that dance I got first place. 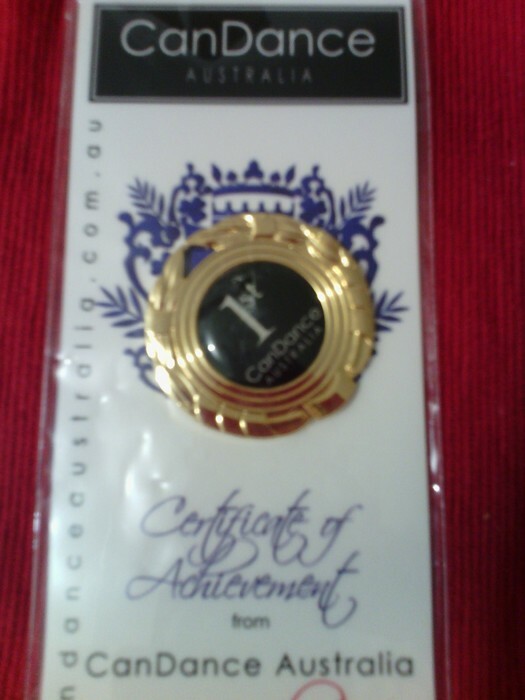 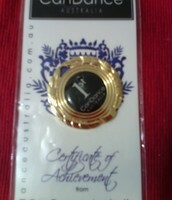 I got first place for my character dance.